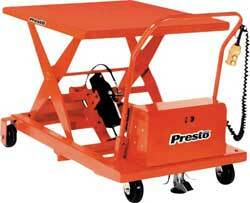 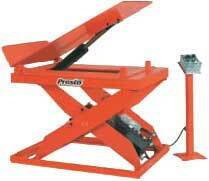 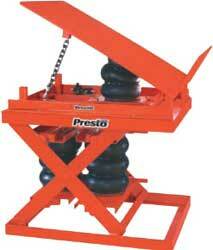 Since 1944, Presto Lifts, Inc. has been creating precision hydraulic equipment that improves safety and productivity. 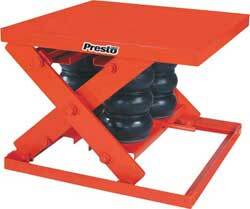 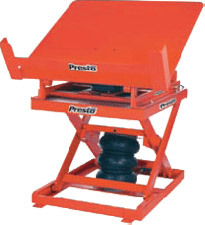 In 1977, Presto Lifts began producing a full line of manually propelled lifts and stackers under the brand name of Presto. 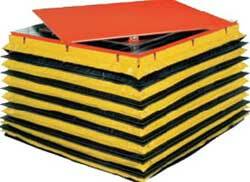 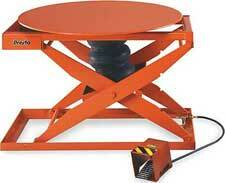 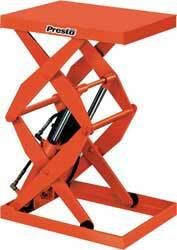 1990 saw the introduction of the scissor lift table for in-plant applications. 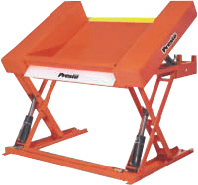 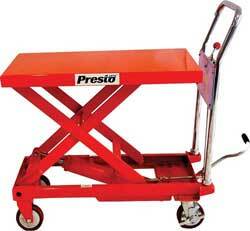 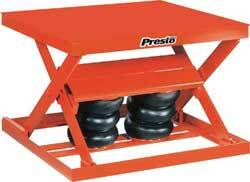 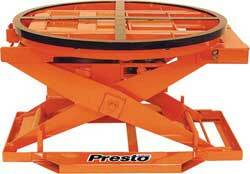 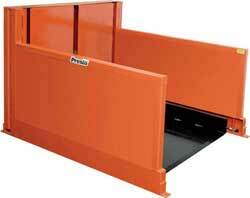 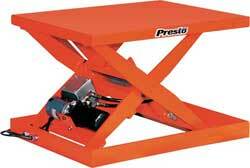 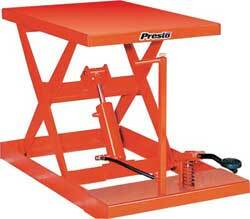 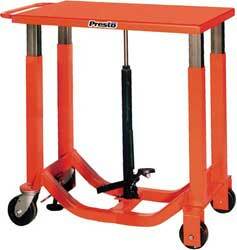 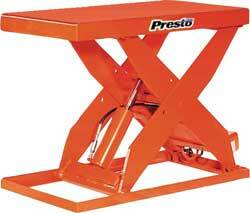 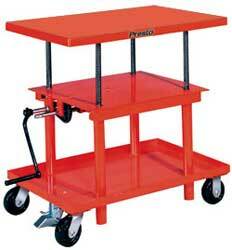 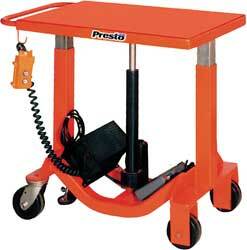 Presto Lifts offers more than 500 different models of lifts, tables and tilters. 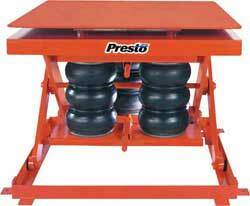 All Presto products are put through a rigorous 110% testing before shipment, to ensure our high quality standards are met. 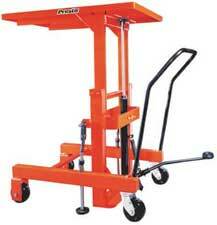 If service is required, all standard replacement parts are carried in stock and are shipped within 24 to 48 hours.